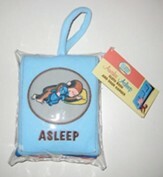 Buy 56 or more for $4.74 each. 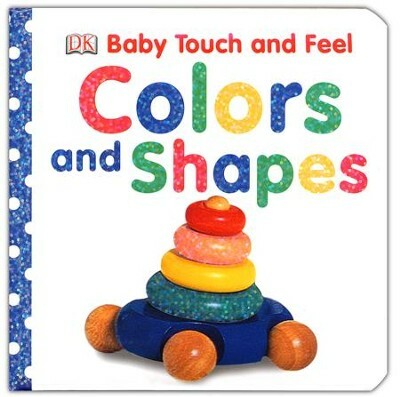 Great for teaching babies and toddlers about shapes and colors. 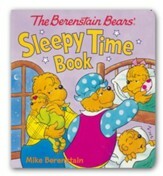 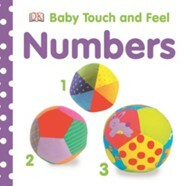 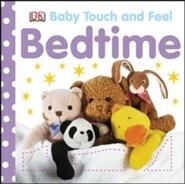 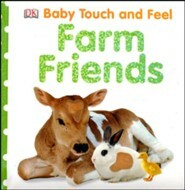 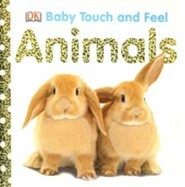 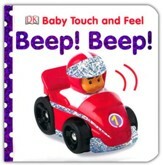 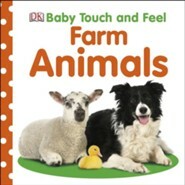 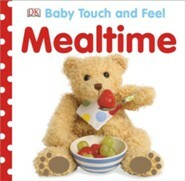 This sturdy board book features touch-and-feel aspects on every page so babies can touch, see, and feel as they learn. 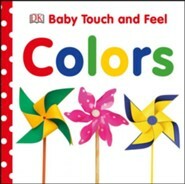 I'm the author/artist and I want to review Baby Touch and Feel Colors and Shapes.